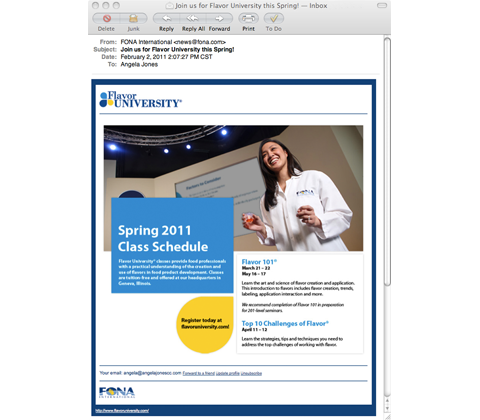 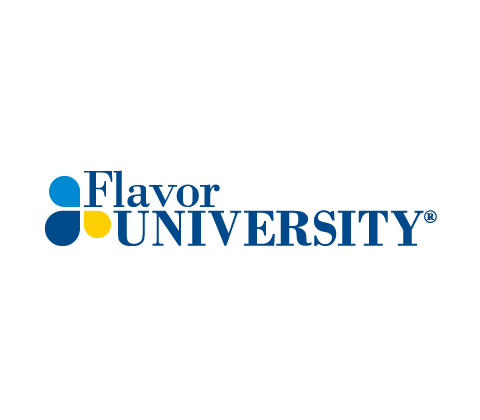 A fresh, unified look for Flavor University, a program offered by the flavor manufacturer FONA International, was created. 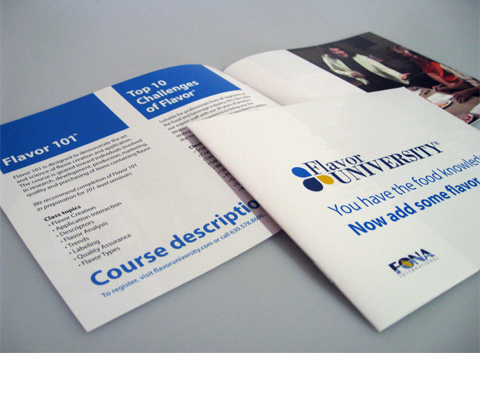 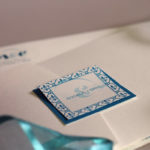 The program had been in existence since 1996 and had had more than 5,000 attendees, but until this identity launched in the Fall of 2010, the program hadn't had a logo and brand identity to make the program visually recognizable and distinguished among its competitors. 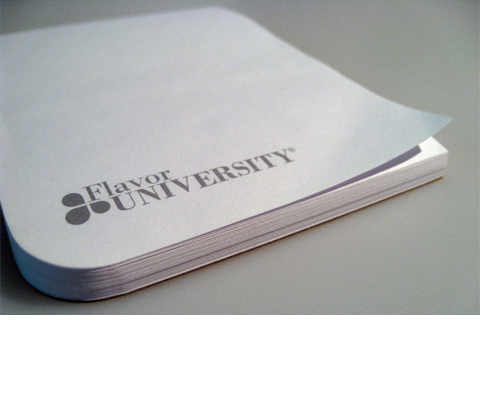 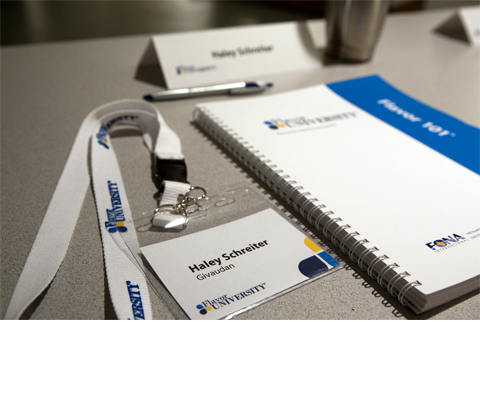 A variety of corporate and product communications including brochures, email marketing campaigns, work books, on-screen presentations, logo items and more were created to visually unify Flavor University.